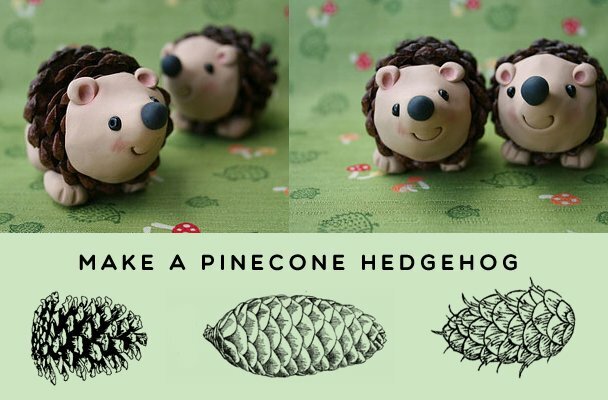 Fall is an excellent time to craft with its many naturally occurring art “supplies” available like leaves, seeds, and pumpkins lying around. 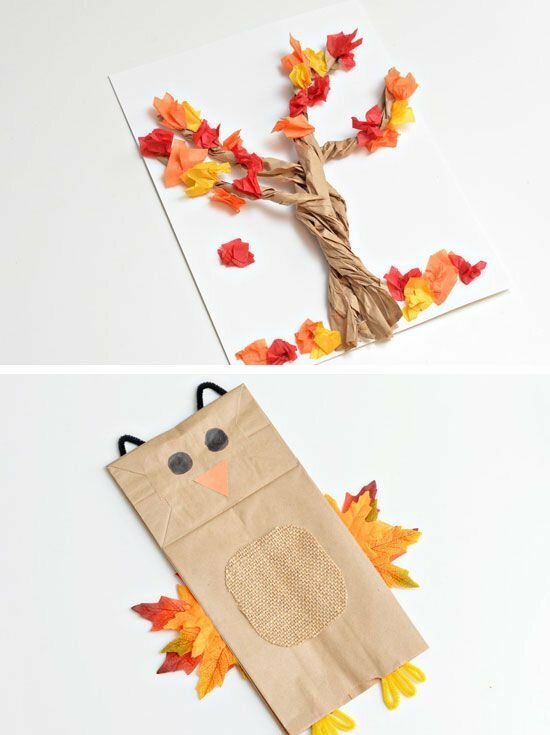 Take advantage of autumn’s abundant bounty by getting crafty with these creative fall craft ideas. Family friendly and fun for kids and adults of all ages! 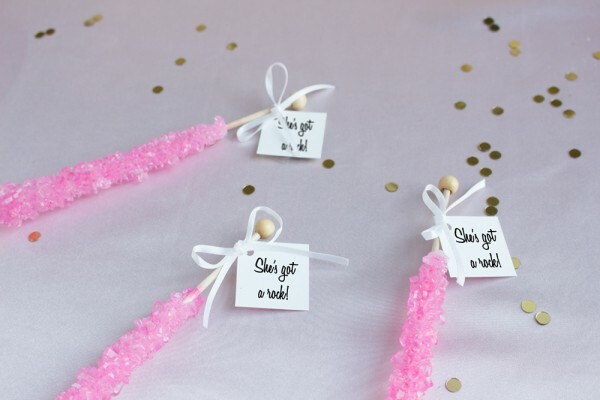 Let your kids get their hands dirty with this fun craft! 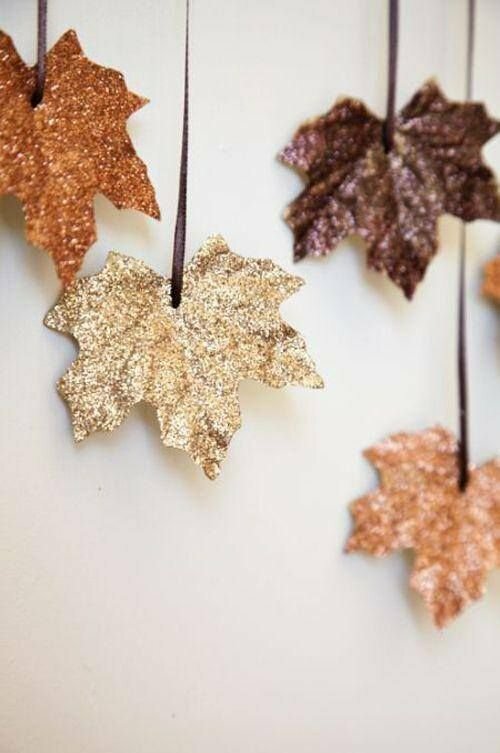 Easy to make and absolutely stunning when draped along walls, entryways, and buffet tables this fall. 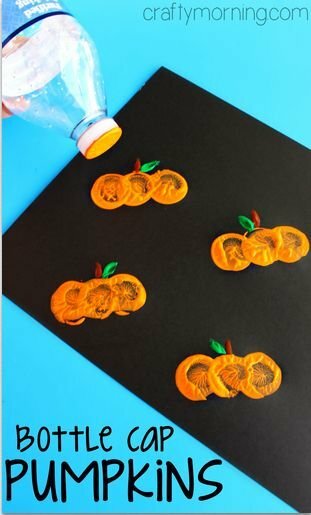 Find new purpose with an old recycled water bottle in order to create pumpkin art! Sick of paint? 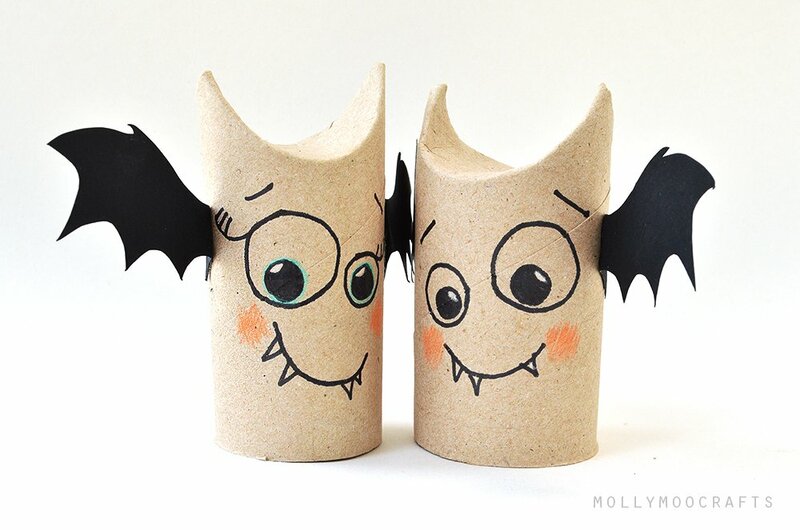 Try having some fun with paper! 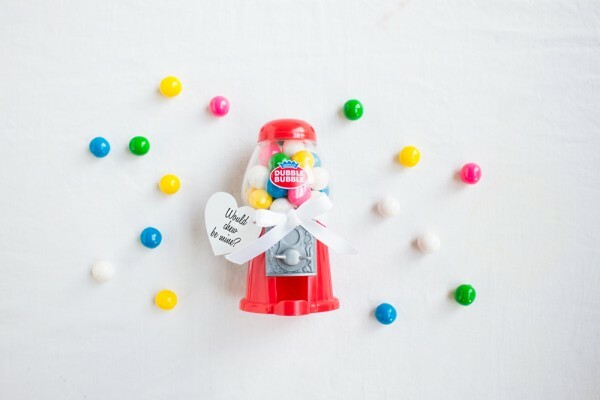 These little guys are so cute, we think they we’ll keep them around year-round. 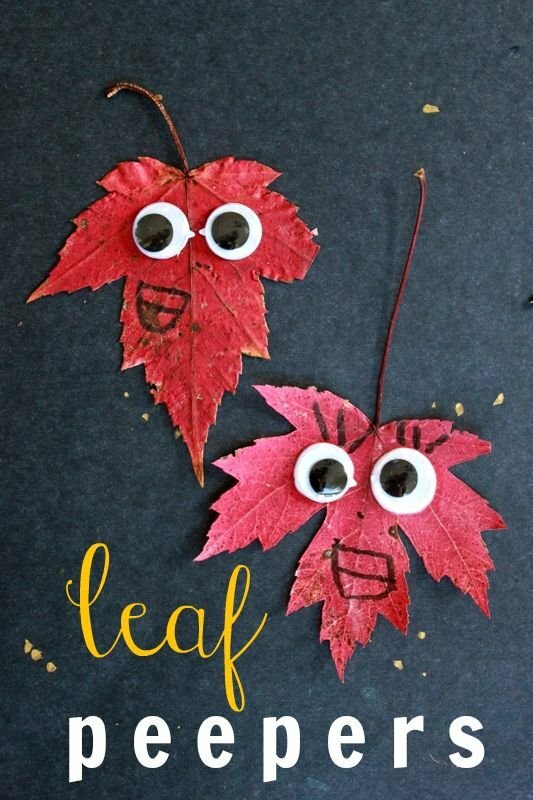 Easy to make and a great way to re-purpose fall leaves. Since the mason jar trend isn’t going anywhere… might as well jazz them up for fall dontcha think? ?